After a couple of years that saw many big name acts lodge singles at the top of chart for multiple successive weeks, we have seen six artists holding the #1 spot over the past six weeks in the early days of 2016. Justin Bieber was one of those artists who came to the end of a long run at the top. All the others, so far, have all just managed a week at the top. 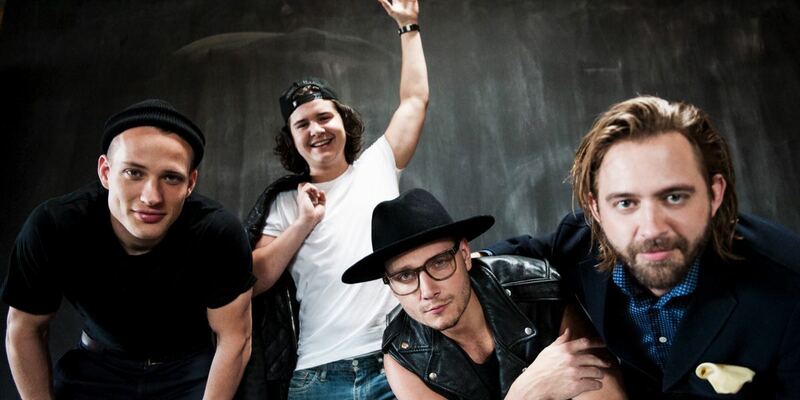 This week’s chart champ is Lukas Graham with “7 Years” from the Danish pop act fronted by Lukas Graham, Forchhammer. 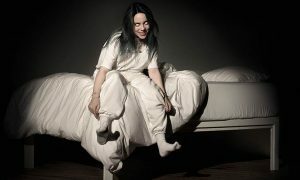 “7 Years” climbed to the top from #20 in just its second week on the chart. Two other songs were also new to the top 10 this week. Flo Rida’s “My House” hit #7, up from #15, in its fifth week on the chart. Hilltop Hoods’ “1955” made it to #9 on its second week on the chart, up from #25. 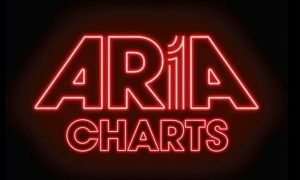 The chart’s highest new entry just missed a top 10 berth – “Come Home (Cardinal Pell)” from Tim Minchin debuted at #11. The controversial tune garnered much publicity last week after it was played on TEN’s The Project. Minchin said proceeds from its sale will go to GoFundMe – Send Ballarat Survivors To Rome. The other top 50 debuts were US singer/songwriter Grace Tandon, aka Daya, with “Hide Away” at #33 and The X Factor’s 2015 winner Cyrus with “Keep Talking” at #44. Although the audience was down week-on-week the series still managed an audience over 1.5m. Skyhooks also found a spot in the top 50 this week with their “Hits’n’Riffs” compilation up from #71 to #32 in its second week.